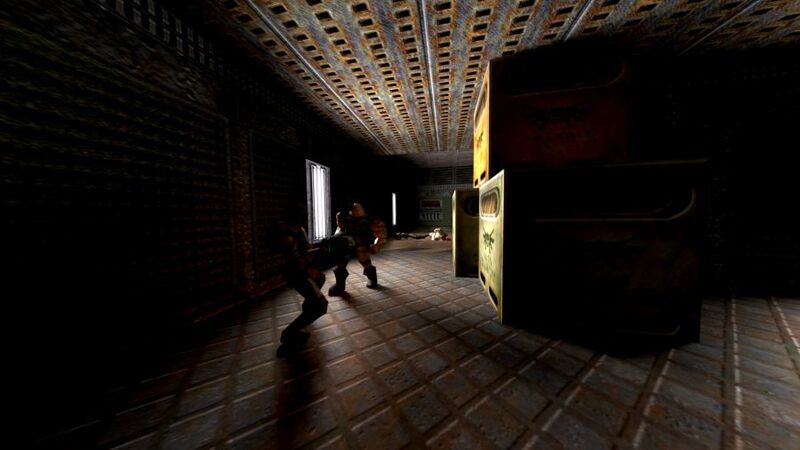 Q2VKPT is the first playable game that is entirely raytraced and efficiently simulates fully dynamic lighting in real-time, with the same modern techniques as used in the movie industry. The recent release of GPUs with raytracing capabilities has opened up entirely new possibilities for the future of game graphics, yet making good use of raytracing is non-trivial. 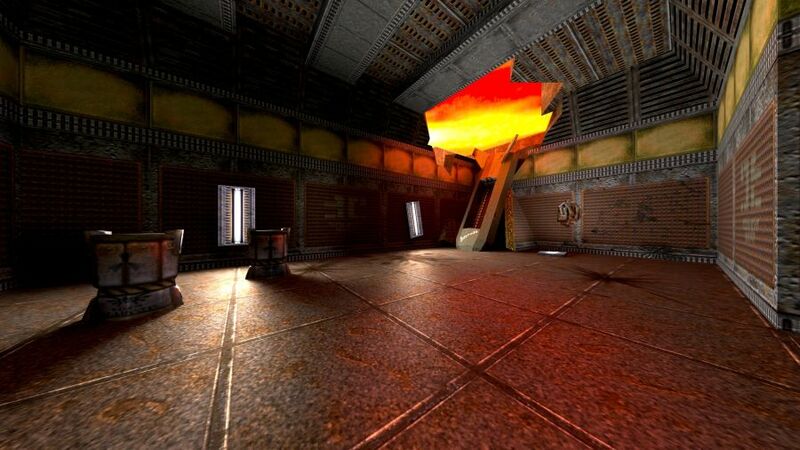 While some games have started to explore improvements in shadow and reflection rendering, Q2VKPT is the first project to implement an efficient unified solution for all types of light transport: direct, scattered, and reflected light. This kind of unification has led to a dramatic increase in both flexibility and productivity in the movie industry. The chance to have the same development in games promises a similar increase in visual fidelity and realism for game graphics in the coming years. This project is meant to serve as a proof-of-concept for computer graphics research and the game industry alike, and to give enthusiasts a glimpse into the potential future of game graphics. Besides the use of hardware-accelerated raytracing, Q2VKPT mainly gains its efficiency from an adaptive image filtering technique that intelligently tracks changes in the scene illumination to re-use as much information as possible from previous computations.